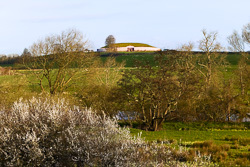 We have included a Megalithic gallery on this web site because Ireland has such stunning megalithic sites ... second to no other country. 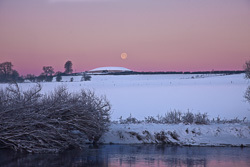 Our stone age ancestors certainly knew where to locate their burial chambers, portal tombs and standing stones: in some of the most beautiful places in Ireland. 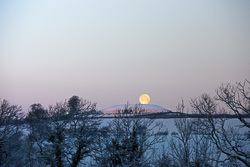 The West of Ireland is rich in Neolithic remains: West Cork, Kerry, Clare, Mayo, Sligo and Leitrim have great megalithic sites. 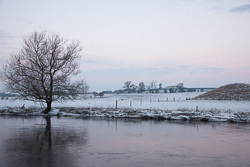 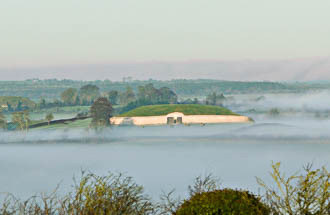 Meath on the East Coast is the jewel in the crown of Ireland. 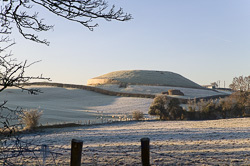 It has the greatest sites of all: Newgrange, Dowth, Knowth, Fourknocks, Tara and Loughcrew. 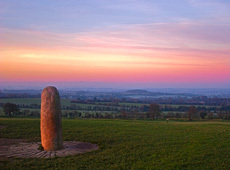 Tara is also reputed to have been the seat of the High King of Ireland up to the 6th Century. 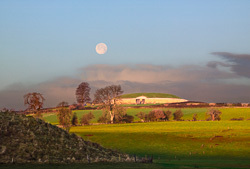 As we travel around Ireland we always seek out megalithic sites and even though they are not easy to capture in an photograph we have done our best and have a large number of images, some of which are in this portfolio. 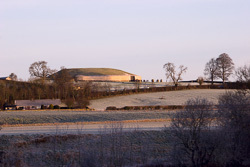 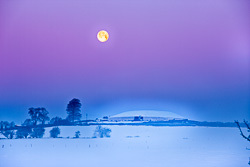 But no picture can do justice to places like Loughcrew in Meath, or Carrowkeel in Sligo: these are places that one needs to visit, preferably alone and if possible at dawn or dusk. 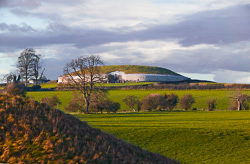 It is to be hoped that these sites will not all become as visited as Newgrange: because their magic is also in their timeless isolation. 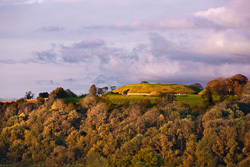 To stand alone at the top of Loughcrew is to be transported to the birth of mankind.